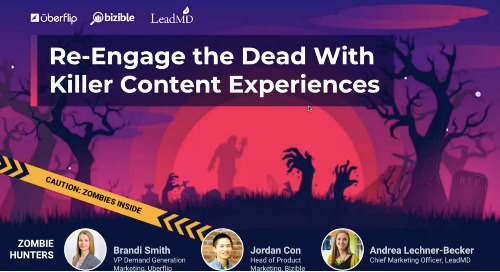 We all know an optimized content strategy is key to generating leads, and creating efficiency. 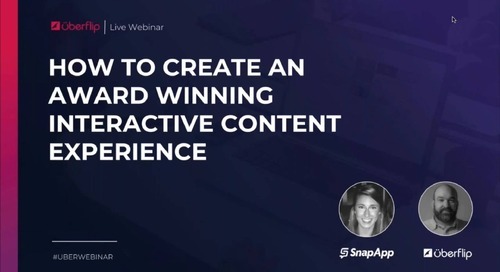 But, how do we prove the ROI of our content? 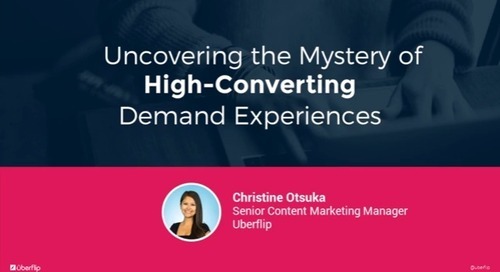 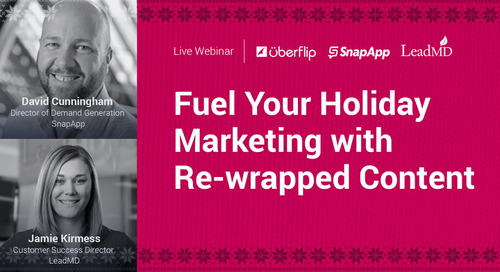 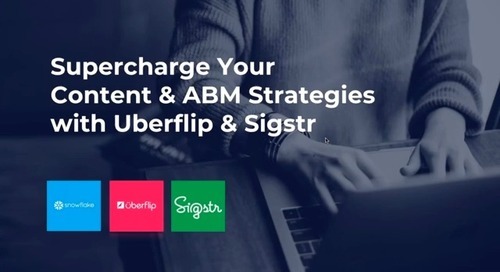 Watch this webinar by Uberflip, Brightfunnel and Blackbaud to learn key steps to optimize and measure your content strategy in 2018! 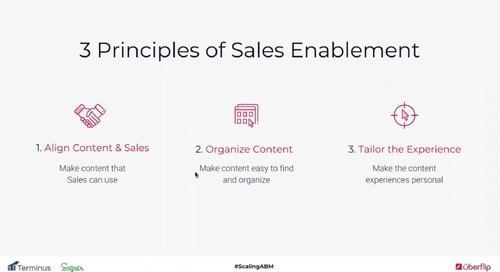 You’ll leave understanding how to scale your content strategies, track content consumption and measure ROI at each stage of the buyer’s journey. 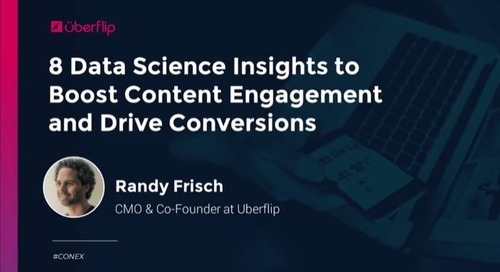 How did a business built to create social impact use Uberflip & BrightFunnel to prove the impact of content on their growth? 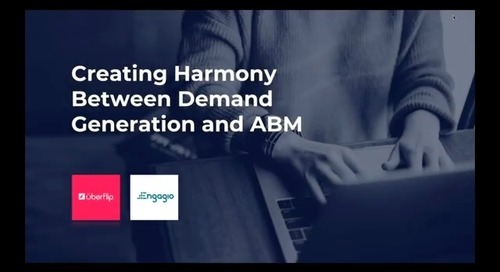 Between the need to launch and scale your ABM programs to managing your current demand generation efforts, it’s easy to feel overwhelmed and drop the ball on one or the other. 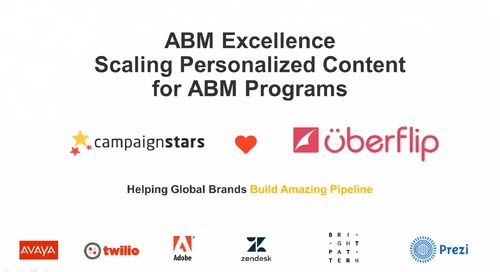 Your biggest content distribution and ABM engagement channel might be hiding in plain sight: the emails every single one of your coworkers send everyday. 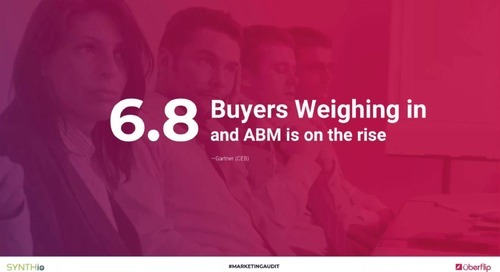 B2B marketers are moving from broad-based landing pages to hyper-targeted destinations that are served to prospects by real people. 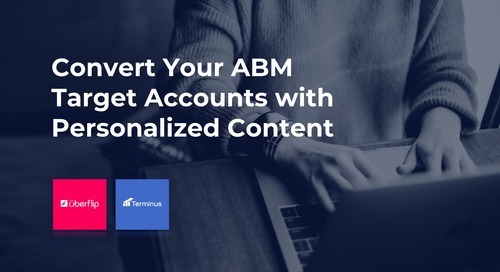 Learn how to convert your target accounts with personalized content. 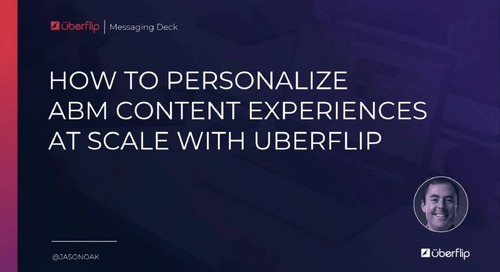 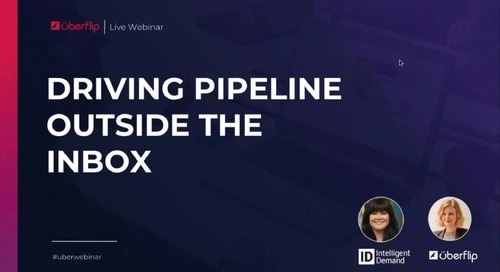 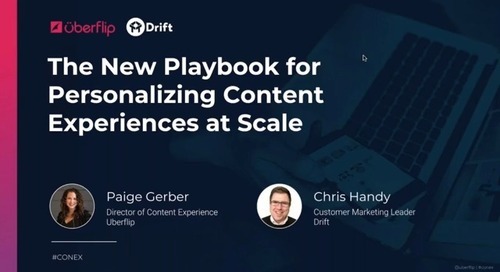 In this webinar, Uberflip’s Paige Gerber and Drift’s Chris Handy reveal five easy steps that will help you deliver meaningful experiences to your customers and prospects. 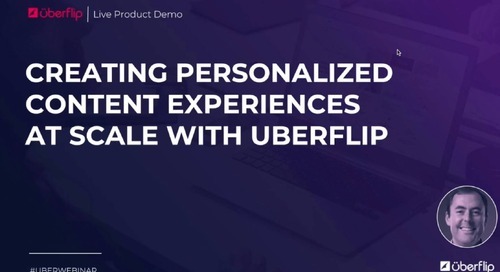 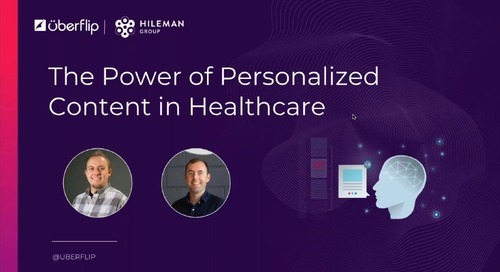 Creating personalized content experiences for each of your target accounts can be a daunting task. 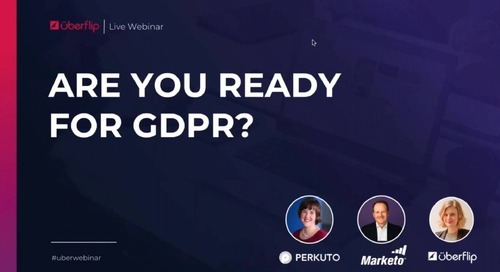 But does it have to be? 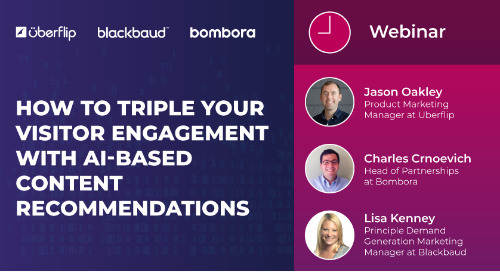 Email nurture campaigns are a B2B marketing must, and when executed effectively, can really move the needle and help guide qualified leads down the funnel. 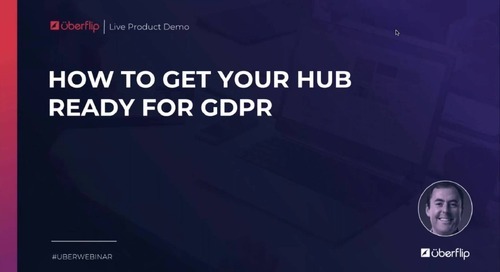 Learn how to get your Uberflip Hub ready for GDPR in this webinar hosted by Product Marketing Manager, Jason Oakley.